SEVEN BONUS $100 AMAZON GIFT CARDS, WEEKLY PRIZES +MUCH MORE! 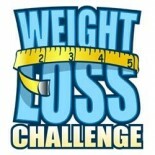 I’m sorry to say this, I joined 3 DietBets at a time: out $300 dollars down and won all three! One pot was this one which was over $100,000, the other one was around $30,000 and the other amongst my friends was $500.. let me tell you, I only won $10! It was such a joke especially since I had been telling everyabout these big pots we would be splitting . Yes I lost weight as I would not want to give this company any more money Jan they are cashing in.. it’s a win win situation for them! I did join again but I’m not expecting ANY splitting of the pot.. what a joke! madison e. likes this comment. DietBet screwed me out of winning even though I have an official, validated weigh-in during the final time period. Some of their rules are completely contrary to their supposed mission and also the spirit of the game. Not happy. I’ve been doing diet bet for over 3 years and have not had a problem. Any time there is a issue the respond pretty quickly. You should send an email. Hi all I requested a payout on to my PayPal and I'm supposed to receive a verification email but I'm not seeing that email I've checked my spam folder help? I would contact support@dietbet.com they can help you with this. I have done 7 games now and this is the only one no extra money. Diet bet you should take a percentage from the net not gross. Your just being greedy. My wife is in one that is over a mil in the pot. Your getting millions a month and we get nothing. Mr O and Emily H. like this comment. It's funny that in the host's math breakdown she left out the portion of the host's cuts of the gross post (5-10%). So the REAL good news is that Jenn and Kandice just made out with between $5,065 and $10,130. First time using DietBet and I entered into two $100 games.... both games I won my money back. It's very suspicous that BOTH games just happened to have the exact amount of winners as the remaining pot size in order to not pay out. Bye Felicia! DietBet's / Hosts Cut: 20% of the the total pot with the host getting 5-10% of that. Leaving: $81,040 to split among the 813 game winners. $81,040 divided by 813 game winners is=$99.68 each. Game: $1500 IN PRIZES! DBL WIN! BET BIG 4 NEW YEAR! Leaving: $43,680 to split among the 437 game winners. $43680 divided by 437 game winners is = $99.95 each. Captain Teemo , Mr O and Jared D. like this comment. DietBet pays their hosts from their percentage of profit. I offer incentives to invite people to play in my games and pay for it from those funds I am given. Anyone who wants to may host a DietBet game as well. I have to say, I am a little disappointed too. I joined 2 $100 bets. I figured between the 2 I could make enough that I could pocket my original money and play again with my winnings. I had done a couple bets a few years ago and won some money though, so I'm going to give it another shot. I'm thinking maybe the lower bets are better because people aren't as motivated? That seems a little sad to be hoping other people won't lose weight. On the upside, I have lost over 10lbs since Jan. 1! Hi - I submitted my weight in and I made it. I got an email today indicating that I didn't make it. how can I contact Dietbet for this? I can't find anywhere the contact info? 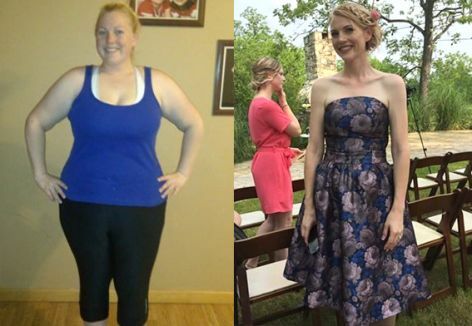 Hi I don't know what's going on - I submitted my weight loss but it is showing as no weight loss on the progress tab, and it says that I did not reach my goal, which I did. This is my first time using DietBet - please can someone direct me how and with whom to follow this up with? How long does it have usually take to get the confirmation email in order to cash out? I requested to cash out hours ago and no email yet. I emailed support and no answer so far. They usually respond in a few minutes. But, I suspect with so many big games ending it will take a little longer. The mistake was mine. I had a typo in my email address. Once I finally figured that out, they were quick to help me it all corrected. tom p. and Audrey H. like this comment. On just a single game. It’s a money maker for them for sure. I love my healthy fats! 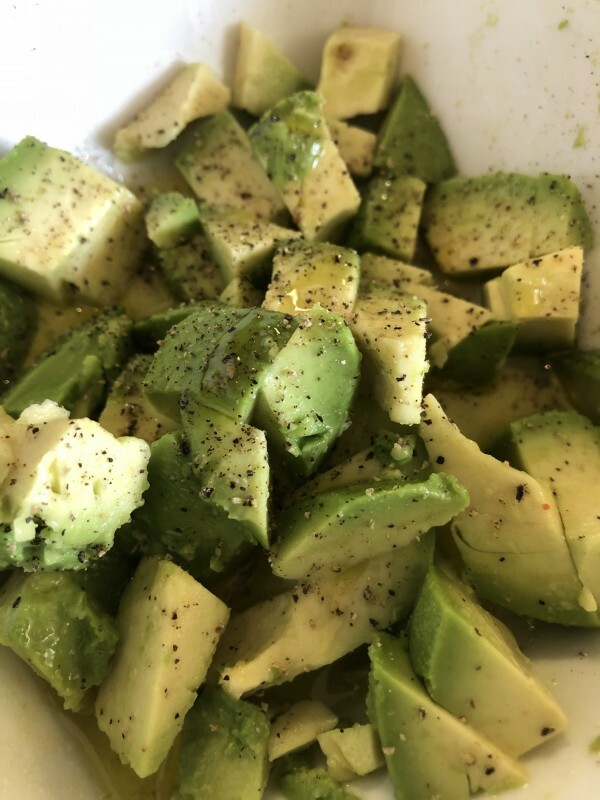 Fresh avocado, topped with evoo, pepper, and Himalayan sea salt. Yvette M. and Jenn and Kandice like this photo.